There’s nothing like a great night of sleep. To fall asleep quickly — and stay asleep all night — waking refreshed and ready for the day, is worth its weight in gold. Unfortunately for many of us, getting a full night’s sleep is something we mostly daydream about. According to Sleep in America polls, only 34% of American adults are getting the recommended eight hours of sleep per night. Chronic sleep deprivation has been linked to an increased risk of heart disease, weight gain, depression, diabetes, and a weakened immune system, just to name a few adverse effects. So, what can you do if you’re tossing and turning the night away? Here are some tips and natural remedies that can be used to reset your sleep cycle and end insomnia. These days, almost everyone is using media/screen-based technology too close to bedtime. Many people believe they are relaxing when they watch television, use a smart phone, go on the computer, and play video games. Televisions are a little less of a problem in that they are considered a “passive” form of media entertainment in which we don’t have to engage ourselves or do anything. But if you’re watching an edge-of-your-seat thriller, that’s another story! Surfing the web, playing video games, chatting to a friend, and texting all use more “interactive” skills that will do even more to heighten our alertness and wakefulness at bedtime. Sleep in complete darkness, or as close to it as possible, because the slightest bit of light can disrupt your melatonin production. Be sure to cover your windows with drapes or wear an eye mask. Keep all electrical devices at least three feet away from your bed, as these produce strong electromagnetic fields (EMFs), which may disrupt melatonin production and adversely affect sleep. Some of the biggest offenders are wireless routers, cell phones, and electric alarm clocks, which also emit light that can be disruptive. 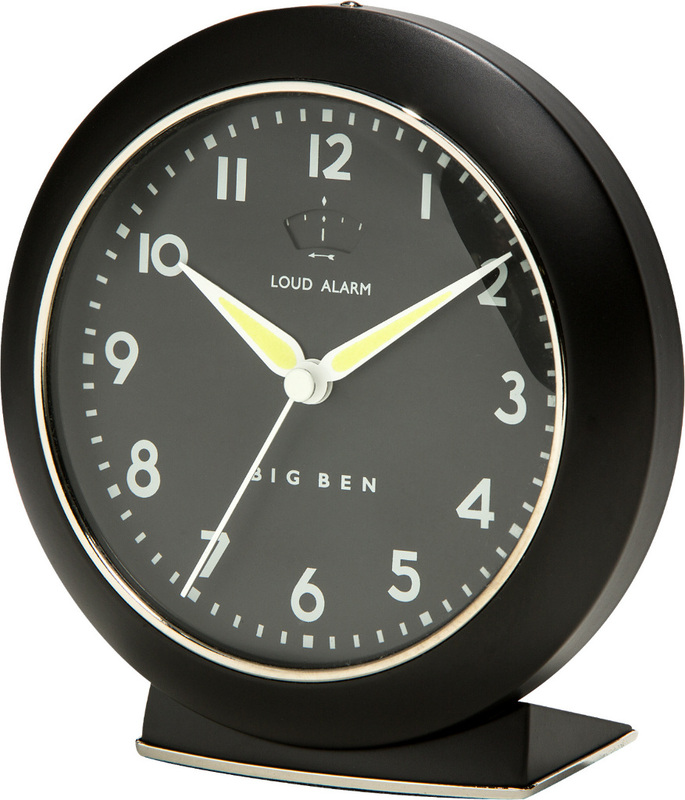 I recommend using a wind-up or battery operated clock, like our 1949 Big Ben Alarm Clock. Keep the temperature in your bedroom between 60 to 68 degrees, which is ideal for sleeping. Hotter or colder temps can disrupt normal sleep cycles, which are affected by body temperature. I use our Australian Wool Mattress Topper, which helps alleviate pressure points, improves circulation, and also helps regulate body temperature by keeping you warmer in cold months and cooler in warm months. Countless sleep studies have proven that sleep is deeply interconnected with your health in many ways. especially when it comes to the strength of your immune system. The most important thing to be aware of however, is that your sleep quality is every bit as important as your sleep duration. Even if you stay in bed for eight or nine hours a night, but during that time you’re waking up repeatedly, the resulting night in bed is just as bad as getting hardly any sleep at all. Here are some tips to make sure you sleep soundly all night long. Stop drinking fluids at least 2 hours before going to bed to reduce the frequency of needing to go to the bathroom. Every time you get up to go to the bathroom during the night, your sleep patterns are disrupted. Be sure to go to the bathroom right before turning the lights out as well. Avoid eating right before bedtime, especially grains and sugars, which can raise blood sugar levels and delay sleep. 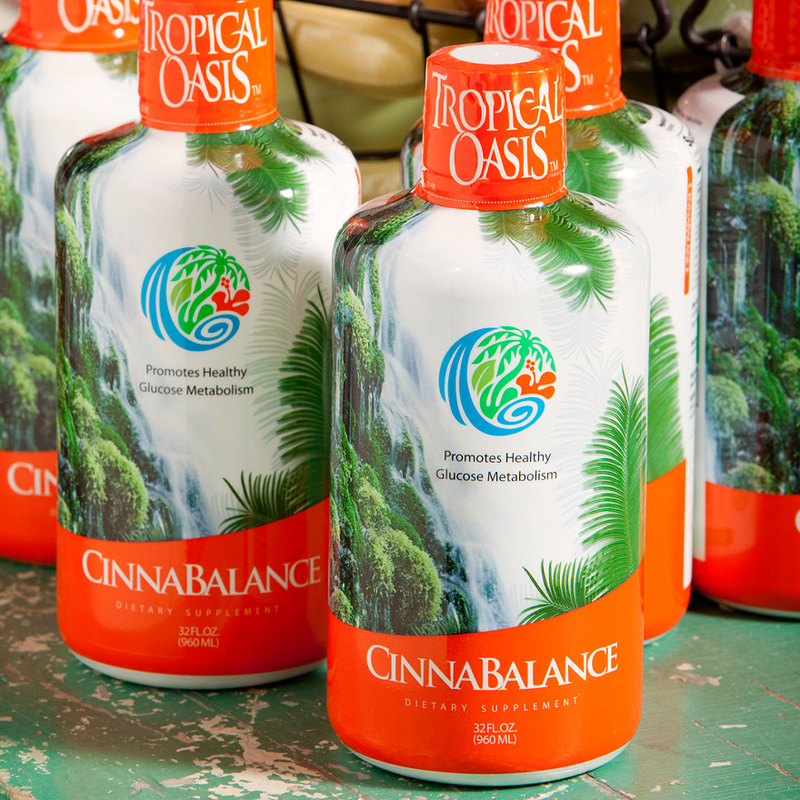 If blood sugar imbalances are an issue for you, I recommend Cinnabalance to help you avoid sleep-disrupting blood sugar spikes and crashes. 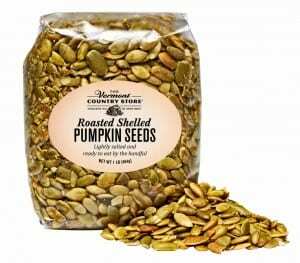 Roasted, Shelled Pumpkin SeedsSeeds, which are a great source of protein (and iron). Taking a hot bath or sauna before bed is naturally relaxing. It signals your body’s sleep cycle by creating a drop in body temperature after your bath, a drop which occurs naturally when your body is ready for sleep. extremities to get cold. Keeping our feet comfortably warm helps you maintain a deep sleep. Our cozy Fuzzy Sleep Socks are perfect way to pamper your feet for a great night’s rest. And for those who’d rather not wear socks to bed, an old-fashioned hot water bottle will keep your feet toasty all through the night. Eliminating stimulants from your diet can significantly improve sleep. Coffee, tea, chocolate, soft drinks, and energy drinks should, at the very least, be limited to the early hours of the day. Finding ways to help you relax before bedtime will help you release the day’s stresses and improve your sleep. I recommend meditation, massage, and gentle yoga or stretching. My favorite meditation for sleep is to gently close your eyes and for 5 to 10 minutes, pay attention to nothing but your breathing. Increasing your melatonin will help you to fall asleep quickly, as well as establish a normal sleep pattern. It’s best to increase levels naturally by getting exposure to bright sunlight during the daytime and sleeping in complete darkness at night. Supplementation can also be helpful. If you’ve tried all of the above to no avail, it’s possible that there’s a physical source of your problem. Thyroid and adrenal fatigue can lead to insomnia and poor quality sleep, so address those glands if needed. Non-habit-forming supplements can be a safe and effective way to get a good night’s sleep. Keep in mind that people are affected differently by them, so dosages may vary from person to person. Always start with the minimum recommended dose and adjust accordingly. And if you’re taking prescription drugs, be sure to check with your health care provider or pharmacist before taking supplements. B vitamins are essential to the nervous system and deficiencies can result in disruption of sleep cycles. Take a high quality, food-based B complex supplement daily. Magnesium and calcium are both sleep boosters, and when taken together they become even more effective. Take 200 milligrams of magnesium (you can lower the dose if it causes diarrhea) and 600 milligrams of calcium each night, preferably with your last meal of the evening. If you suffer from anxiety, headaches, or muscle or joint pain, wild lettuce can help calm your restlessness and reduce anxiety. Take 30 to 120 milligrams before bed. For many, Restless Leg Syndrome can mean a sleepless night. Many of our customers have found relief in our Restless Leg Cream. Apply the soothing cream before turning in to calm the restlessness. Valerian is a helpful herbal sleep remedy. Studies have found that it reduces the time it takes to fall asleep, increases deep sleep time, and improves the overall quality of sleep. Lavender has been used for centuries to improve sleep and scientific studies have proven its effectiveness. Spritz lavender water or essential oil onto your pillow before bedtime for pleasantly aromatic sweet dreams. You can’t wake up feeling refreshed if you’ve been tossing and turning all night because of ill-fitting, uncomfortable sleepwear. Invest in quality nightwear for each season that allows you to move freely, stay warm or cool, and that feels good next to your skin. We carry an extensive selection of premium-quality sleepwear for women, including Lanz of Salzburg and Eileen West, as well as men’s practical pajamas, nightshirts, sleep pants and bathrobes. These statements have not been evaluated by the Food and Drug Administration. These suggestions are not intended to diagnose, treat, cure or prevent any disease. If you are pregnant, nursing, taking medication, or have a medical condition, consult your physician before using any of the products in this article.